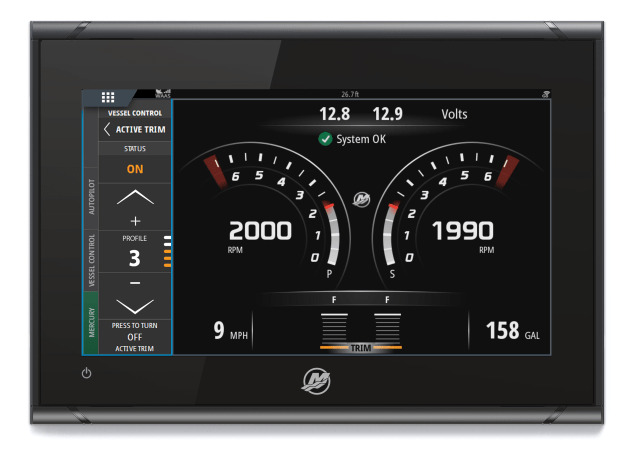 MERCURY Marine’s Active Trim system can now be controlled through VesselView information screens. Active Trim automatically and effortlessly trims an engine or engines. 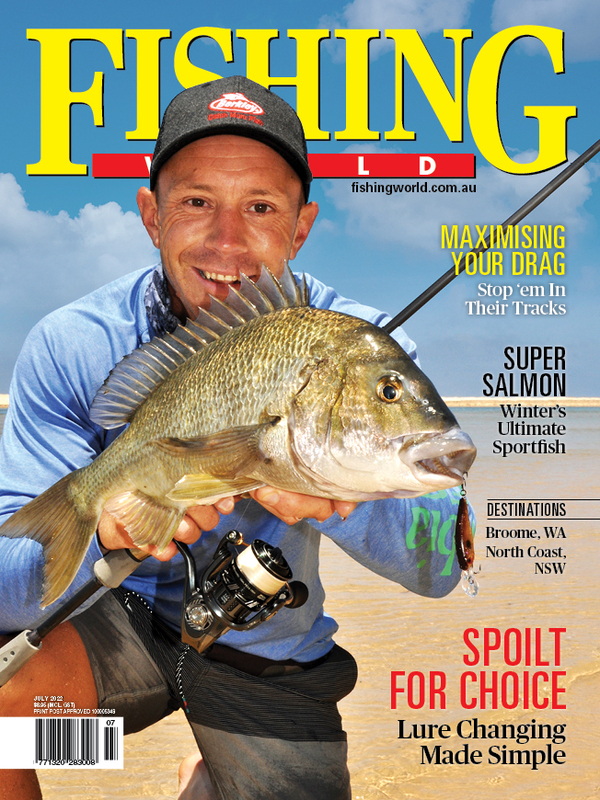 Accordong to the manufacturers, It doesn’t just make boating easier and more fun, it also improves engine performance and cuts fuel costs – while delivering a better overall driving experience. Originally, Active Trim was controlled through a separate dash-mounted key pad. Now drivers can have that control through VesselView’s multi-function touch screen. “You simply go to Engine Functions on the VesselView screen and that’s where you’ll find Active Trim,” said Paul McLean, Mercury’s Director - Accessories. The original key pad is still available for boat owners who want it. While control of Active Trim can now be accessed through VesselView, owners will still need to purchase the Active Trim computer module which provides the functionality. Mercury’s Active Trim technology uses its patented integrated GPS-based control system that takes into account both boat speed and rpm when deciding on the ideal trim position. It also solves the issue of the engine trimming up too early or too late while the boat is getting up on a plane. Active Trim has five selectable trim profiles that accommodate nearly any boat application.